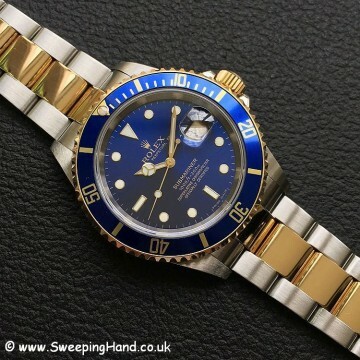 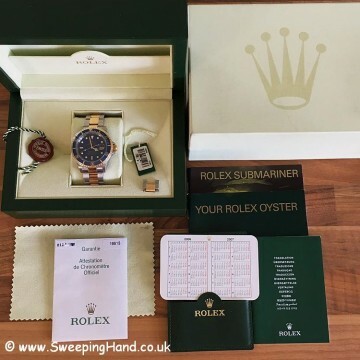 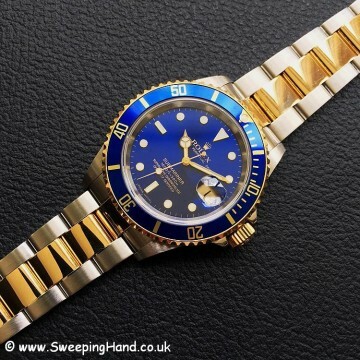 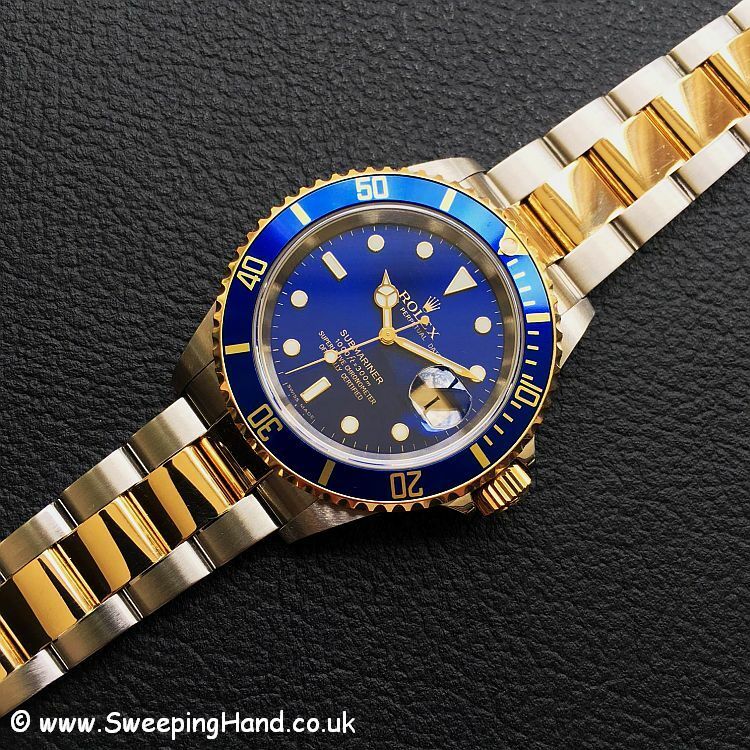 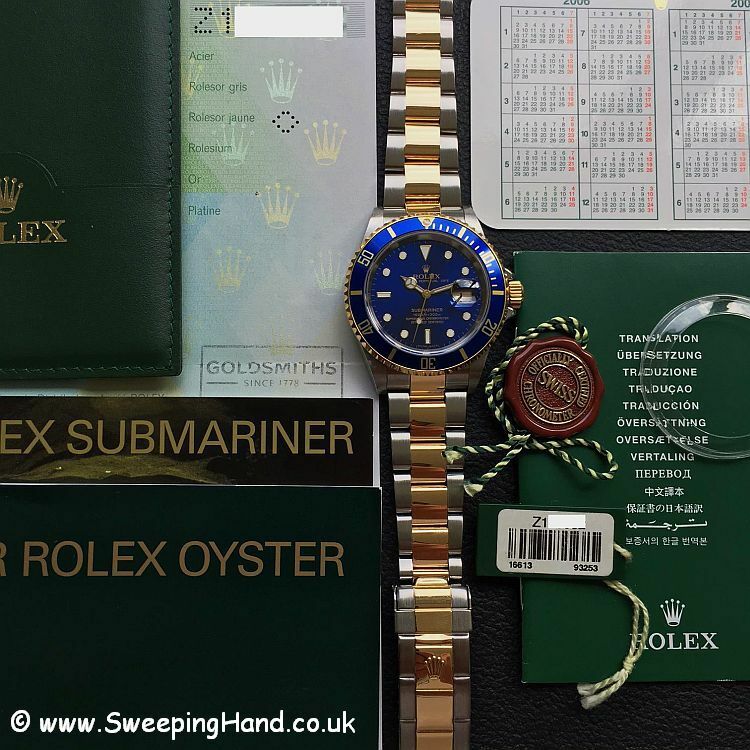 Coming soon we have a stunning one owner UK issued Rolex 18k gold Bi-metal 16613 Submariner with the sought after blue dial. A ‘Z’ serial watch bought originally from Goldsmiths locally in April 2007 it is in MINT condition and as close to like new as you could hope for. 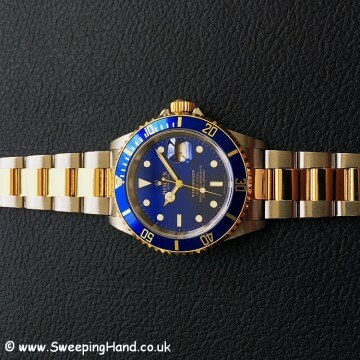 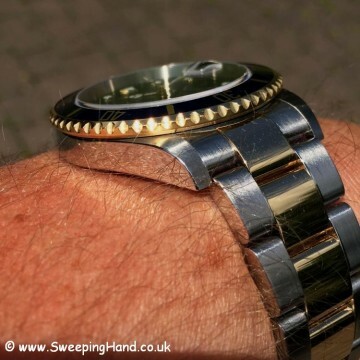 Last of the non rehaut engraved watches but with the gold running through the clasp and the solid end link bracelet. 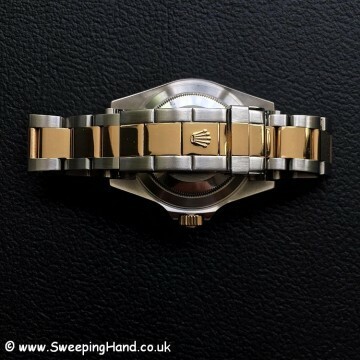 This one comes with everything from new and is in excellent overall condition with mint dial/hands/bezel, unpolished case with original lugs and excellent bracelet.